Tired of your exercise routine? Shake things up at Dyno-Rock Climbing Center! 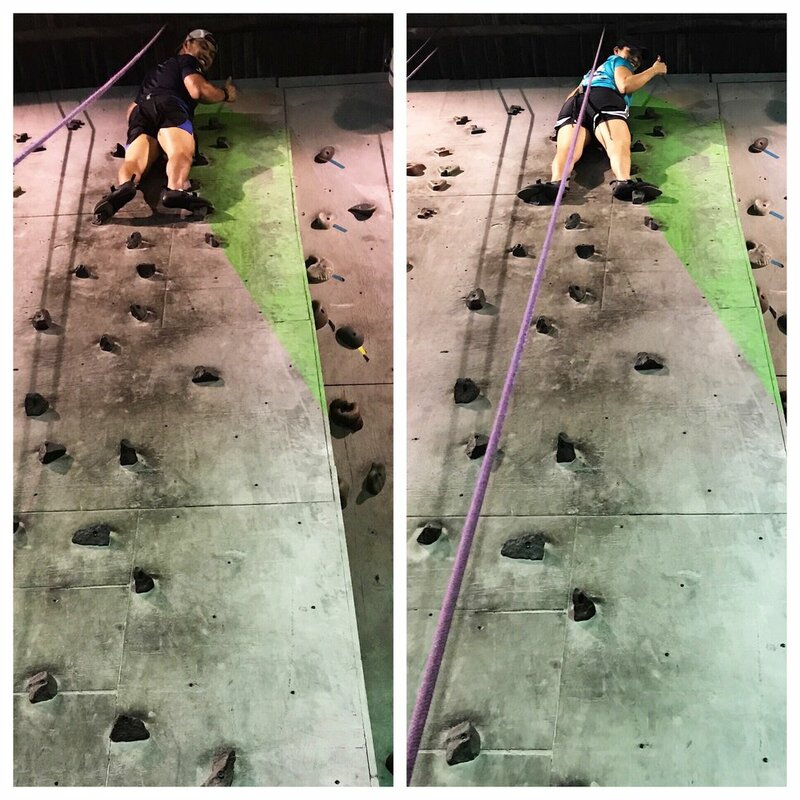 Rock-climbing offers great cardio and strength training, and with over 16,000 square feet of indoor space, Dyno-Rock has walls for every level of climbing experience. Plus, Dyno-Rock makes a great place for a birthday party or corporate event.